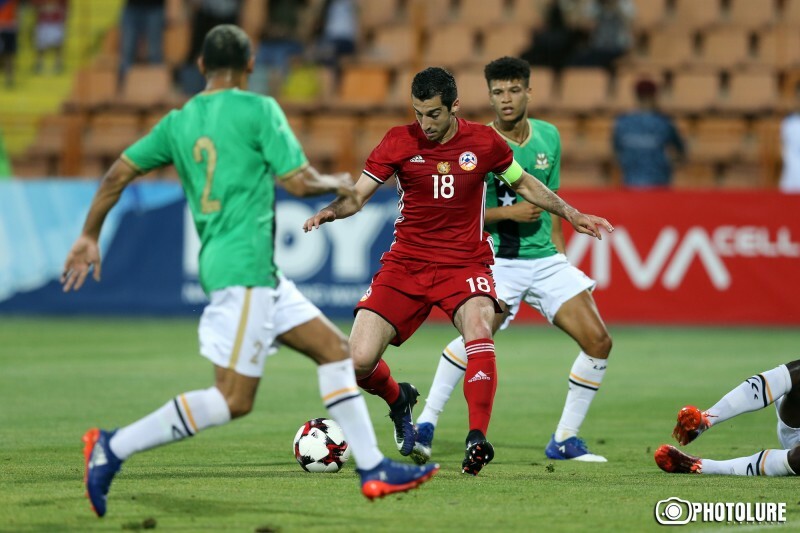 Henrikh Mkhitaryan scored a brace as Armenia beat St. 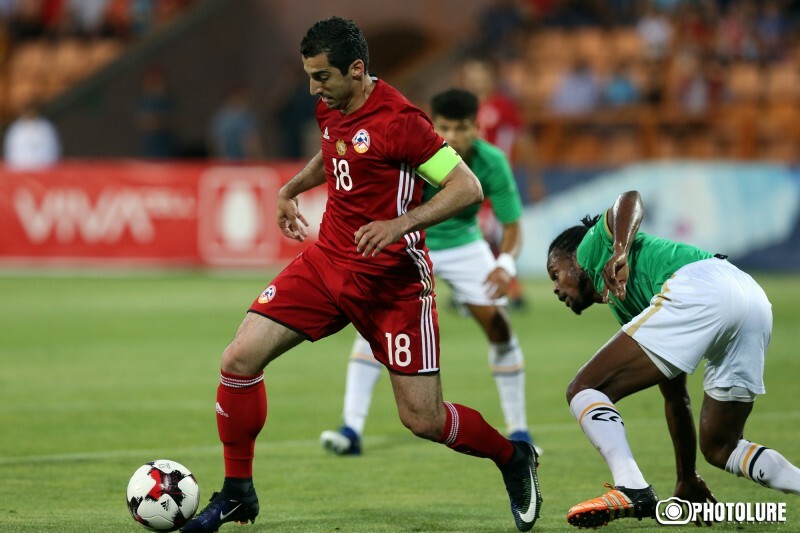 Kits and Nevis 5-0 in a friendly held at Hanrapetakan Stadium in Yerevan. Ruslan Koryan opened the scoring on the 19 minute. Henrikh Mkhitaryan made it 3-0 with two goals within ten minutes. Artur Sarkisov and Artak Yedigaryan scored on 69th and 89th minutes respectively to make it 5-0. Armenia is set to travel to Montenegro for a 2018 World Cup qualifier next week.